Exclusive to Renaissance Fabrics! 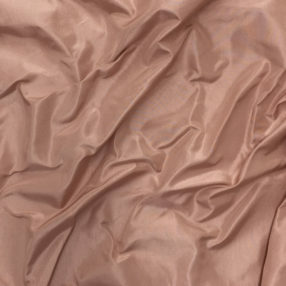 This 100% silk taffeta is made in the perfect shade of peachy-pink that we call Rococo Pink. You see this color in so many paintings of the 18th century and now it can be yours. 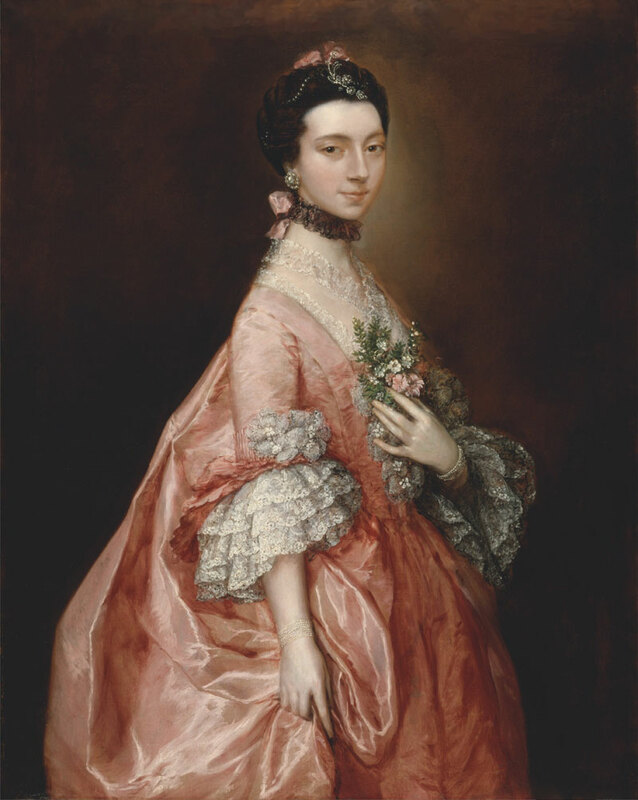 It is also lovely for the Renaissance, the Regency period, and beyond.